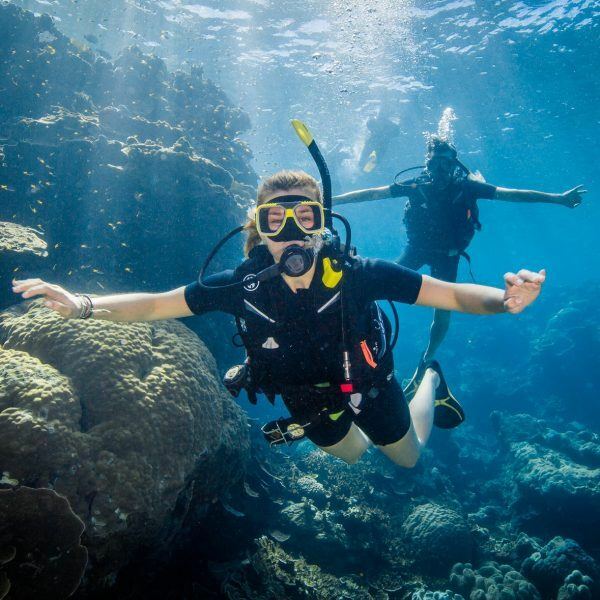 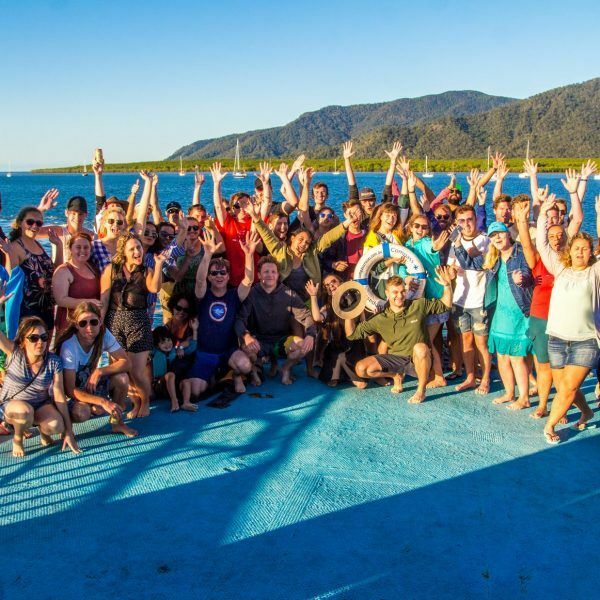 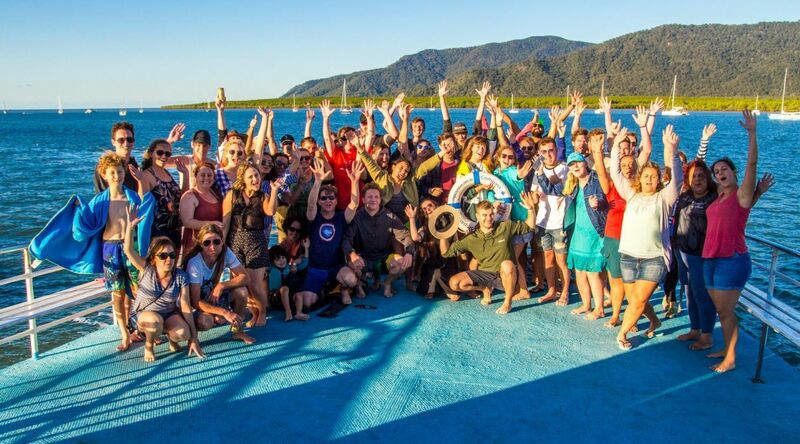 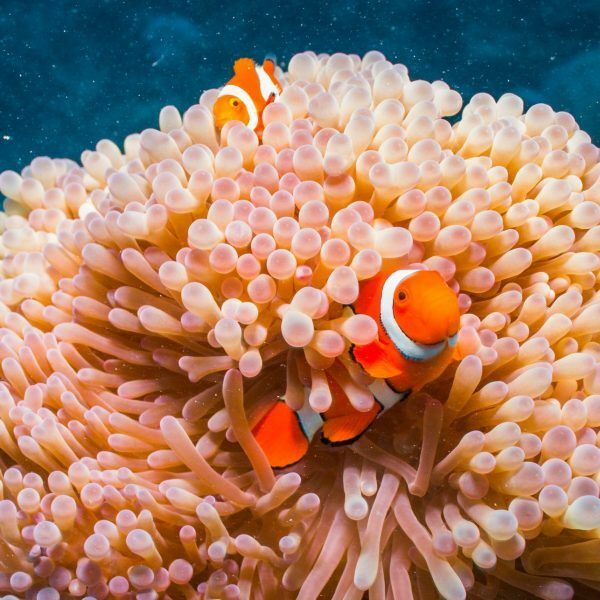 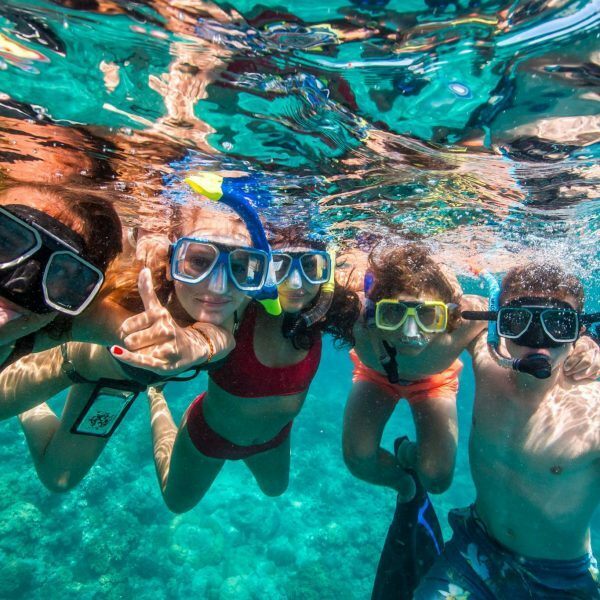 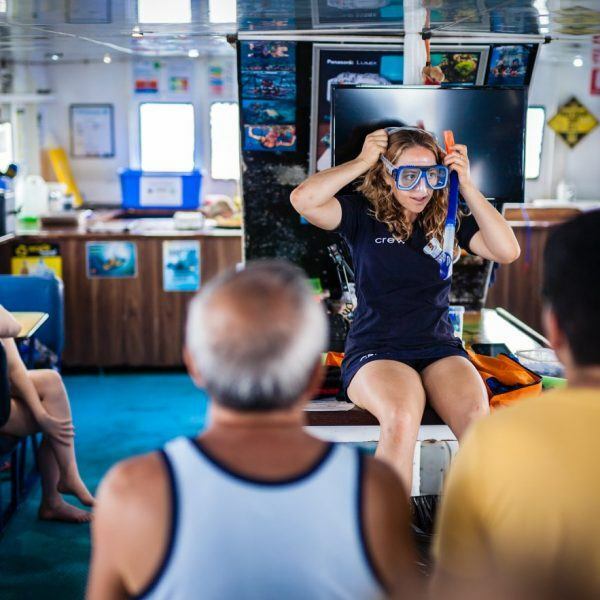 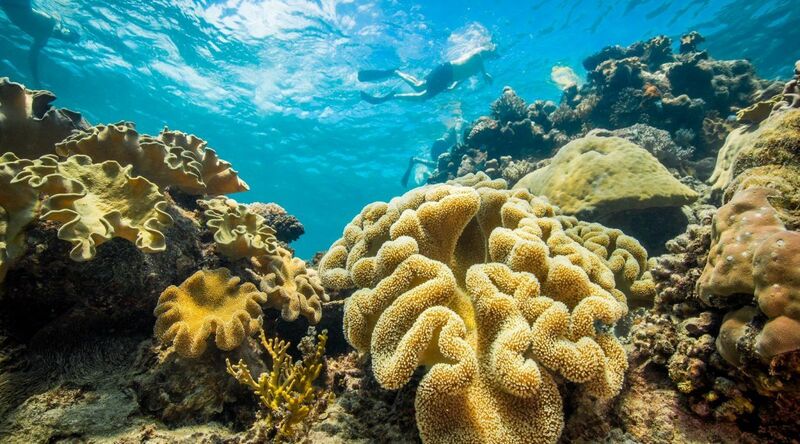 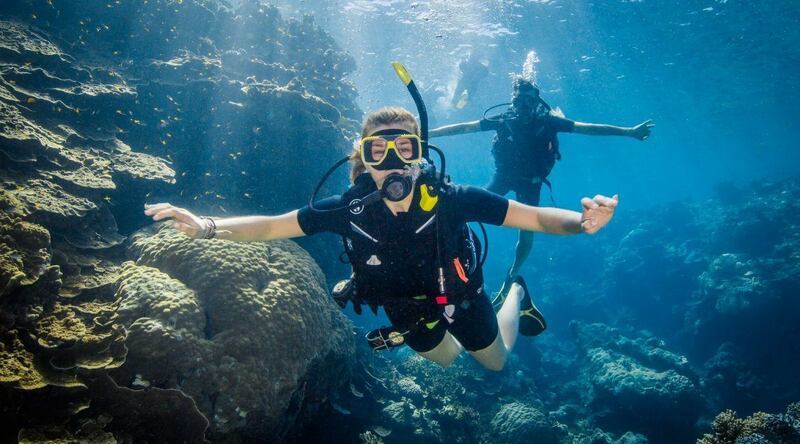 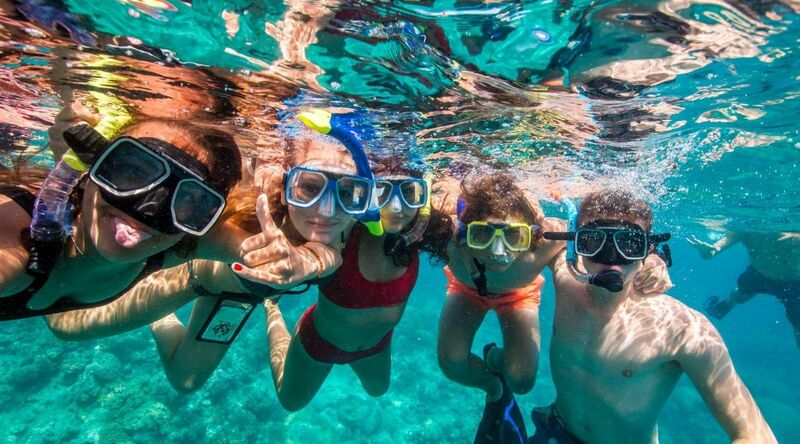 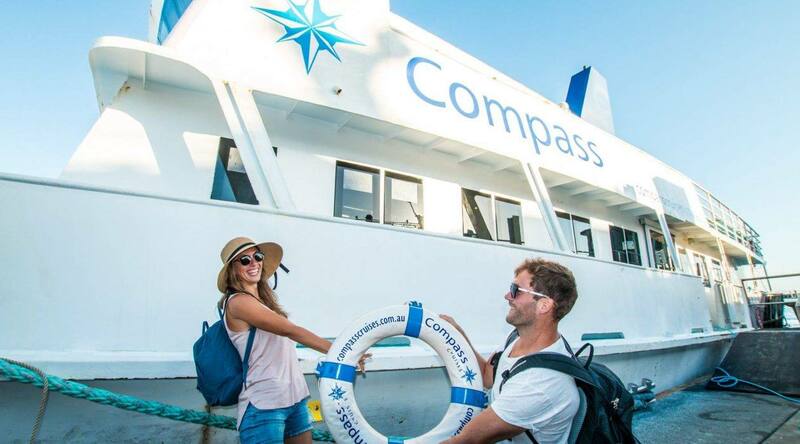 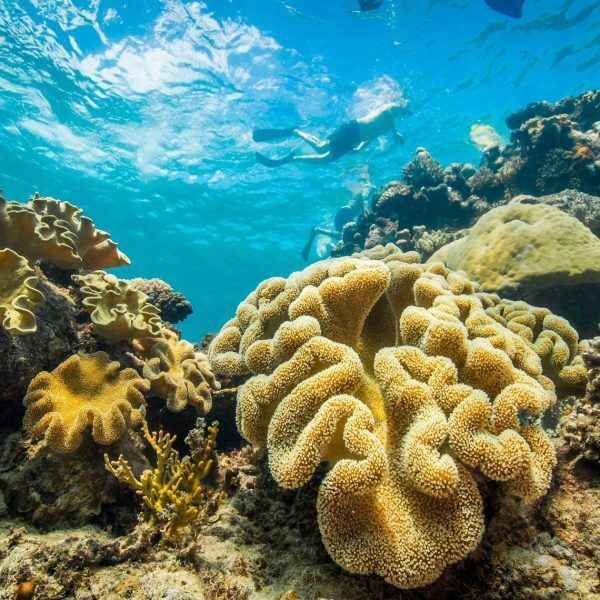 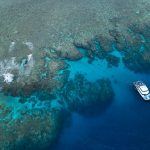 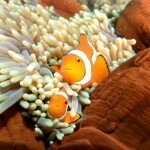 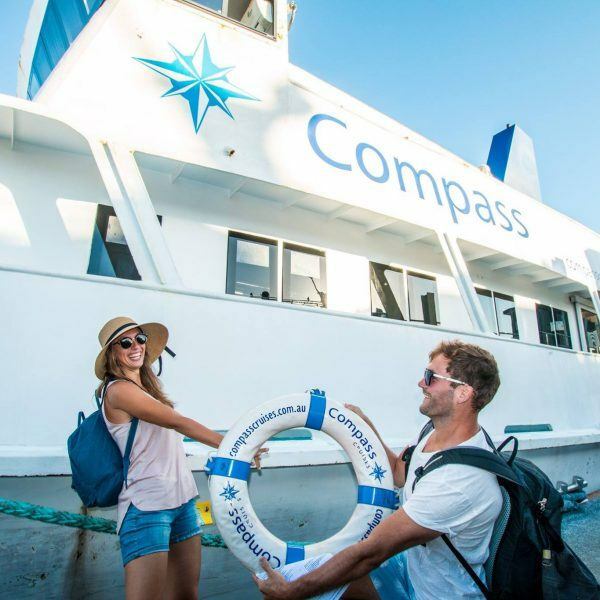 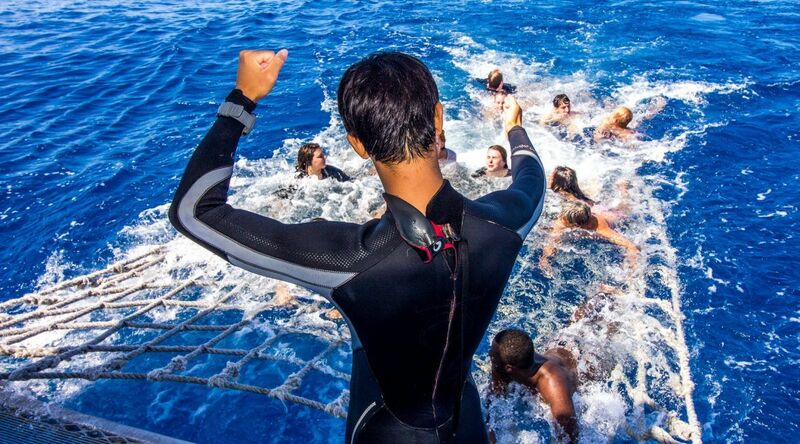 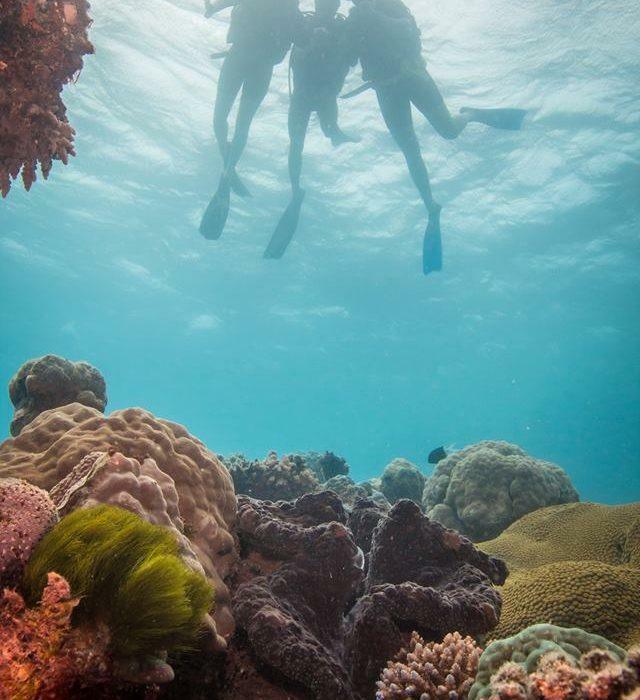 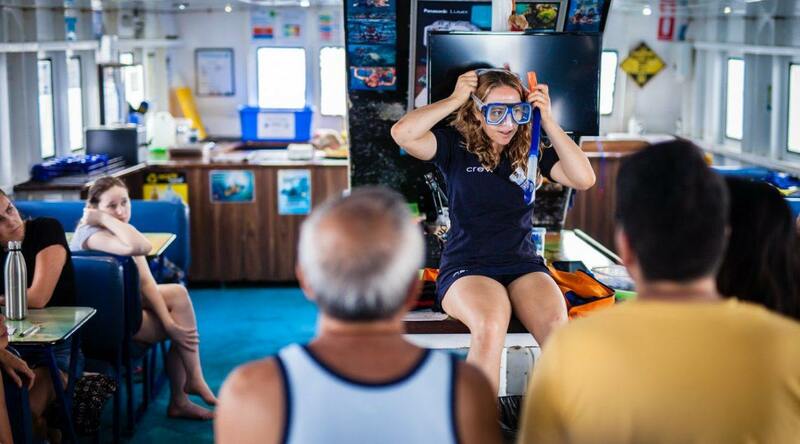 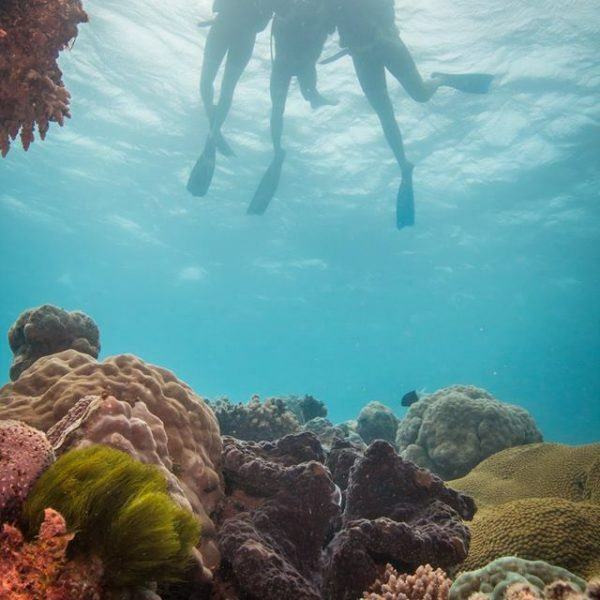 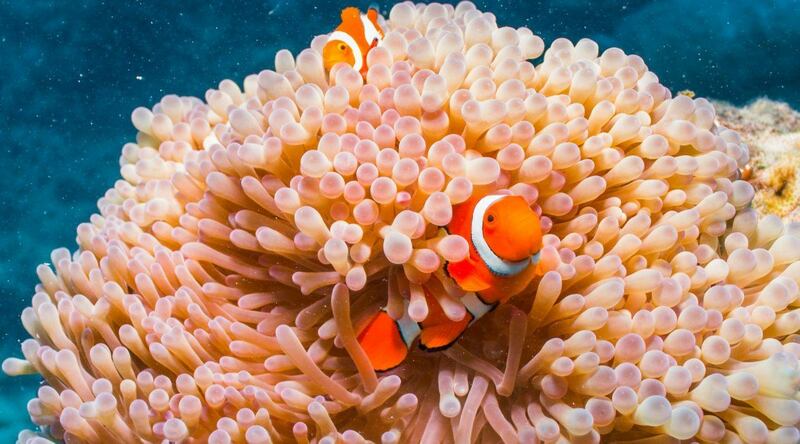 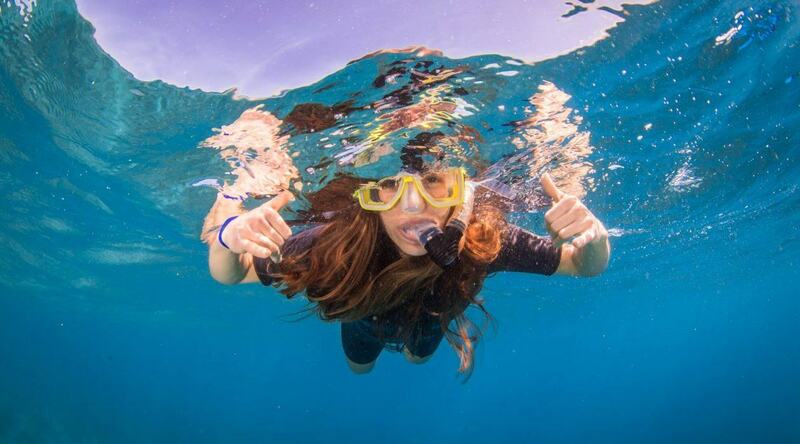 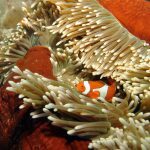 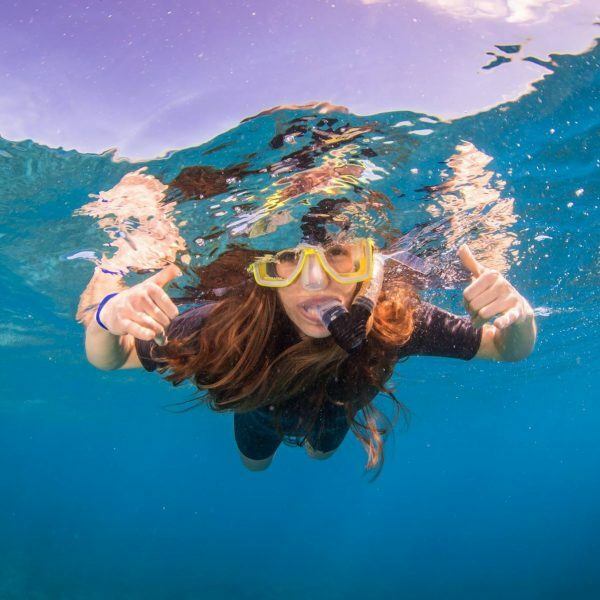 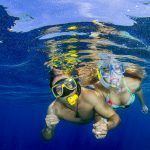 Experience the joy of a full day Snorkelling the Great Barrier Reef and a half day day riding on horse back through the Aussie Bush, Rainforest, Mangrove Wetlands on this 2 day Reef and Tropical Adventure. 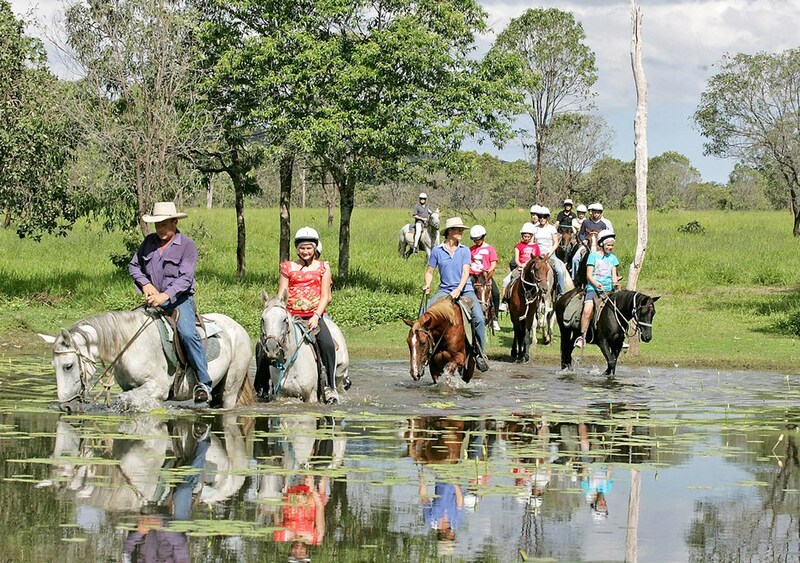 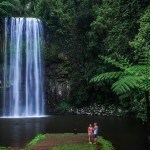 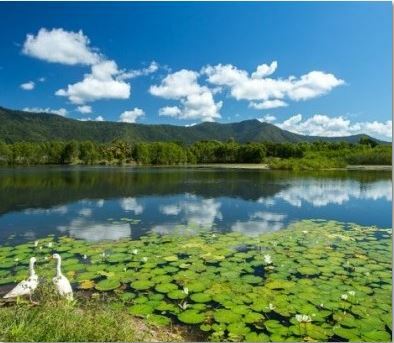 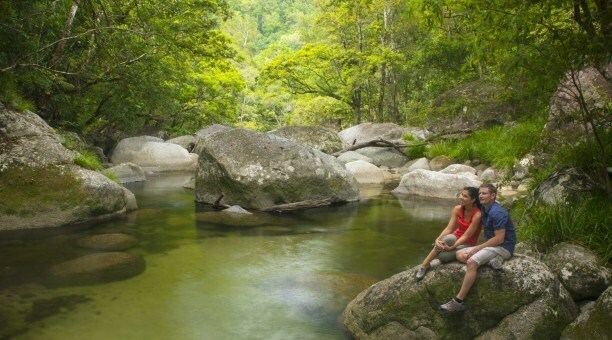 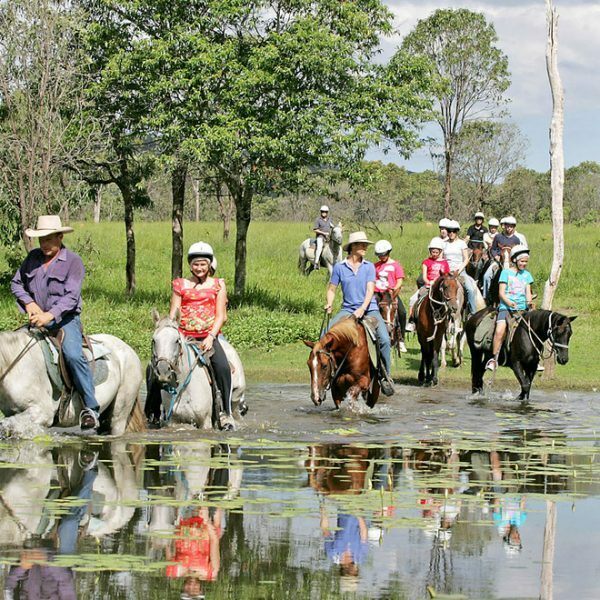 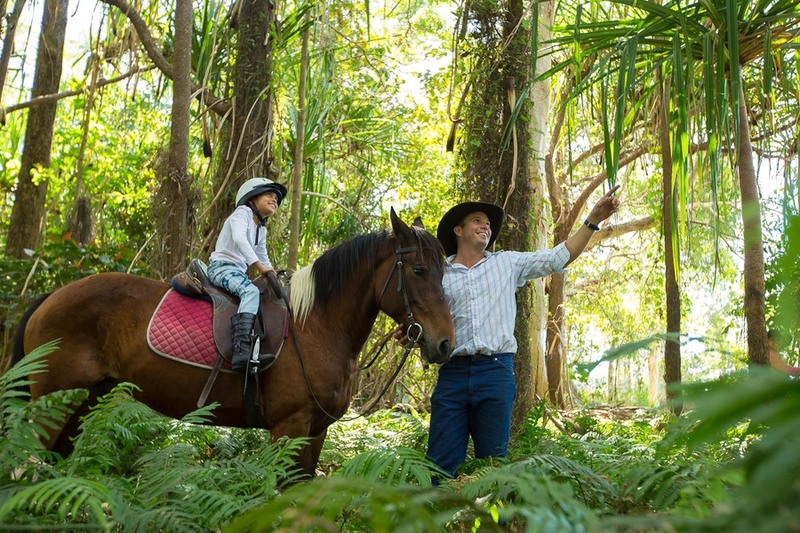 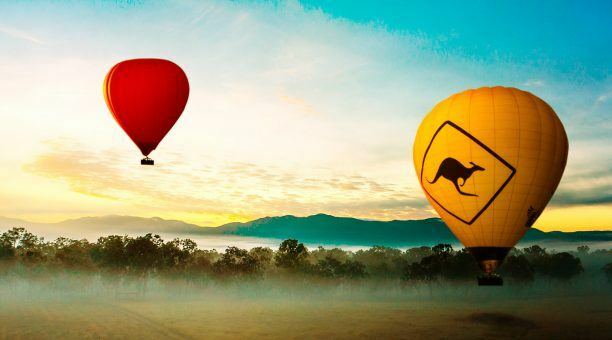 Experience the joys of horse-riding through the Aussie bush, Rainforest, Sugar-cane fields and Wetlands all in one ride. 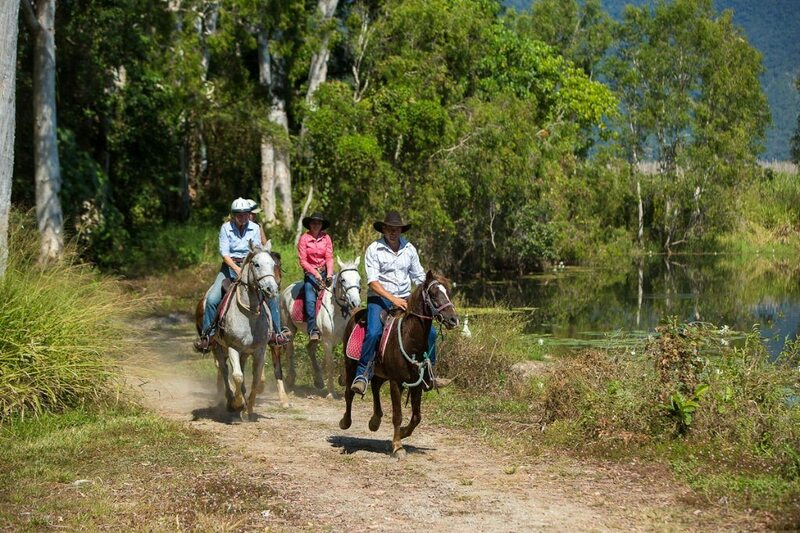 The horses are of a friendly, mature nature and are hand-picked to match your skill level and ability. 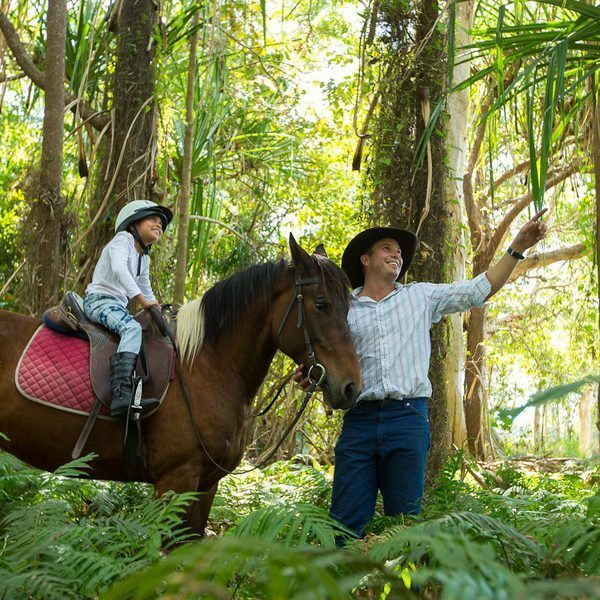 After a safety and introductory riding lesson you will then be divided into groups to match your skill levels to ensure you have a safe and fun horse riding experience. 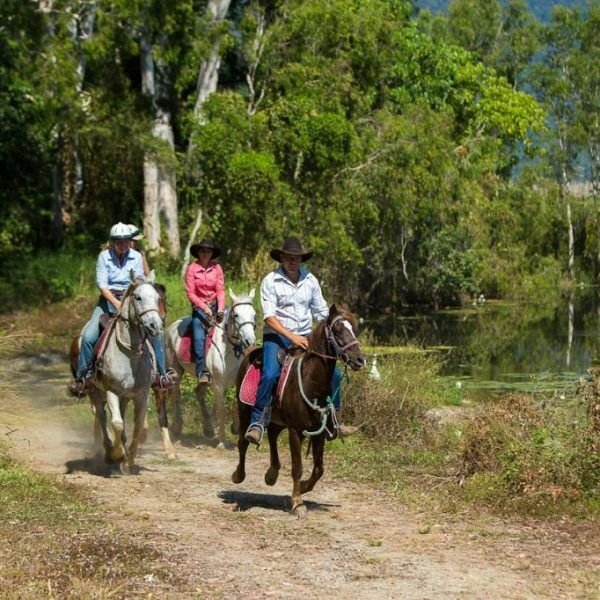 No experience is necessary and we have a range of horses suitable for all levels of experience. 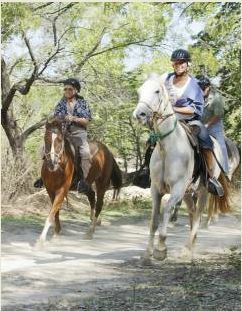 All Lead guides are First Aid certified and highly experienced horse riders.